Make a beautiful quote form that you can print and share in minutes - even if you've never created one before. Edraw can be used as an excellent quote form software coming with extensive built-in form templates. When you open a new drawing page, all the pre-designed shapes will automatically show on the left. 2. 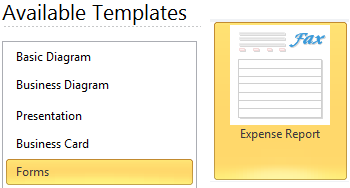 Click Forms from the Template Category, and then select Quote Form icon. 3. Double click the Quote Form icon to start a new drawing page. 1. 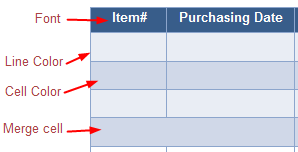 Insert a table under the Insert tab. 2. Drag and drop a ready-made table template from the Form Library. 2. Edit content and customize the table. 1. Double click a cell to edit text. 2. 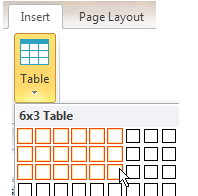 Move the borders to adjust table width and height. 3. Drag mouse to select one cell or multiple cells, then click Fill button to fill colors. 4. Change fonts under Font toolbar. 3. Add company logo and company information. 1. From the Form library, drag and drop the Logo symbol, then from the floating button, click Replace Logo. 2. Drag and drop company address and company contact information tables, then fill in your own information. 4. Layout the quote form. Every single element can be dragged and dropped to anywhere of the canvas you like, even tables. This feature enables users to freely lay out the format with no hassle. You lay out the quote form whatever style you prefer. 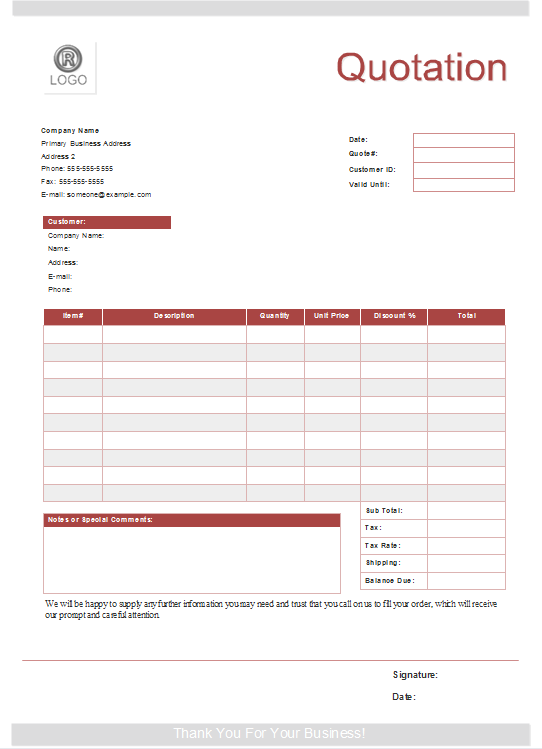 Below is a well-designed quote form template available for download. Click this link to discover more quote form templates.